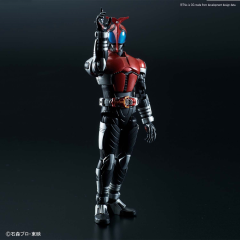 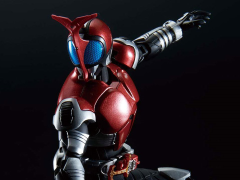 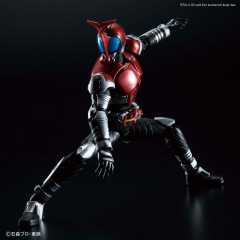 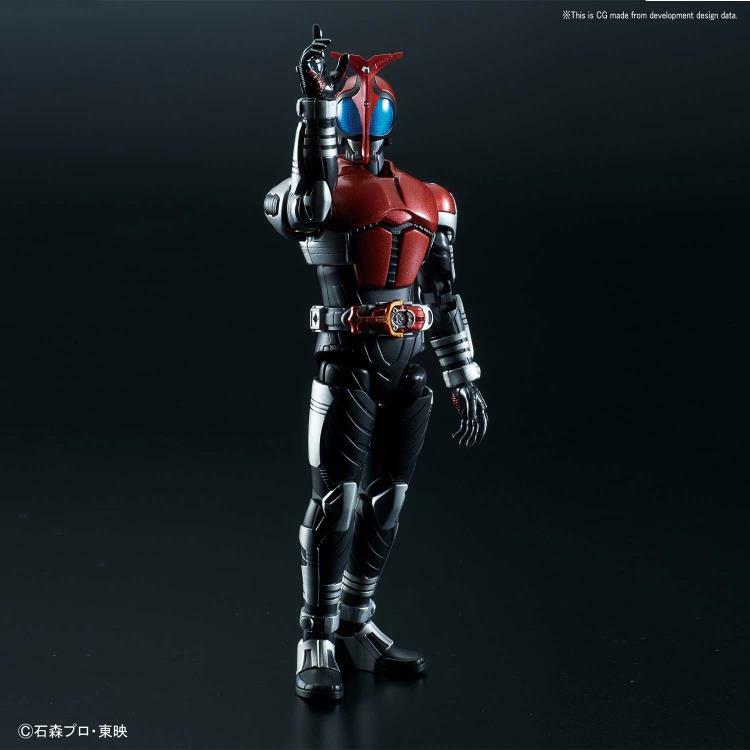 Returning to the Figure-rise line is Kamen Rider Kabuto to walk the path of heaven and rule over all as part of the Heisei era 20th anniversary celebration! 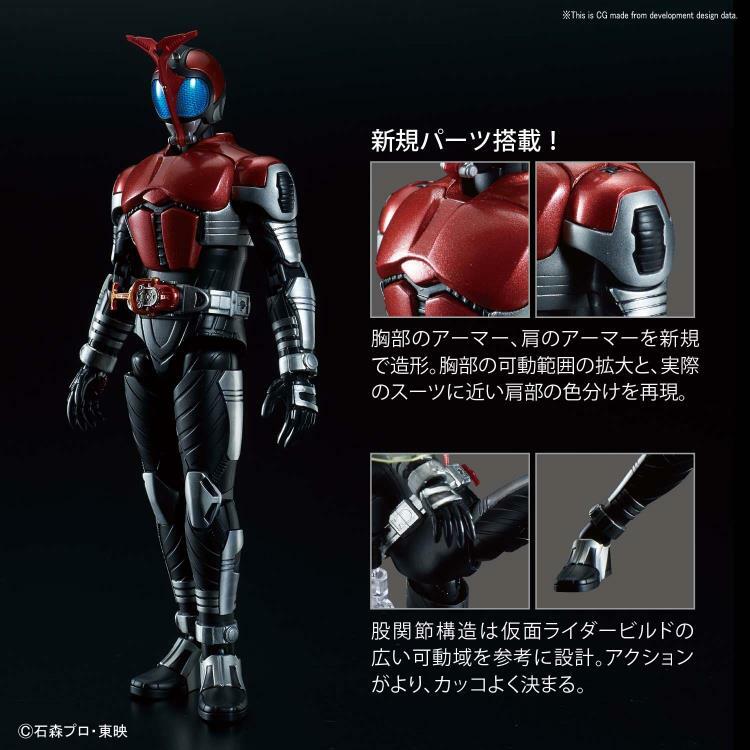 New parts allow for a greater range of movement and the suit's coloring features a more accurate portrayal of Clock Up and Rider Kick! 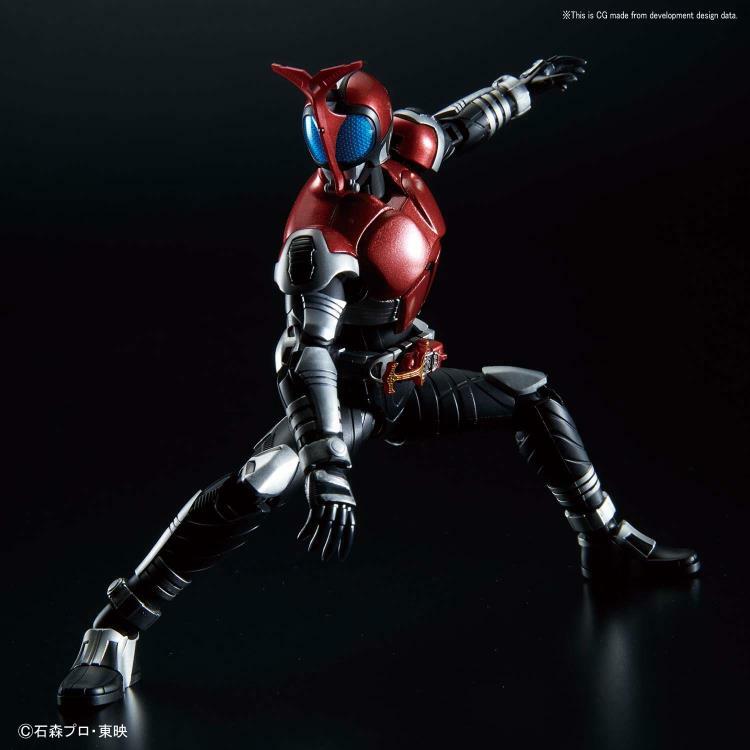 Also included with the figure is Masked Form Armor, 3 types of Kabuto Zectors, Kabuto Kunai Gun, effect parts for Rider Kick, numerous hand parts, and display stand. Suit's coloring features a more accurate portrayal of Clock Up and Rider Kick!